On this special day, the devotees commemorate the Birth, Enlightenment and the Great Demise of the Supreme Buddha with profound fervor. 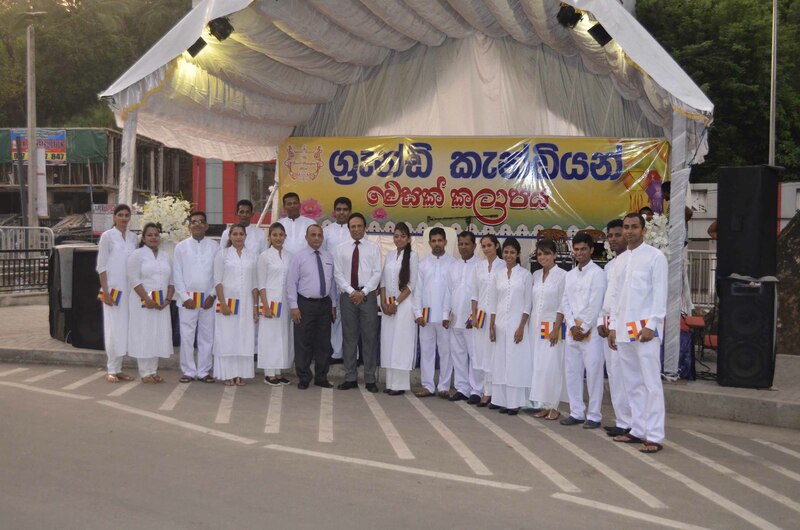 The Grand Kandyan celebrated this noble day by offering dansal (Free food stall), creating glittering Vesak lanterns and singing devotional songs (Bathi Gee). These events were organized by the staff members of the Hotel and the Chief Minister Hon. Sarath Ekanayake graced the occasion with his presence.